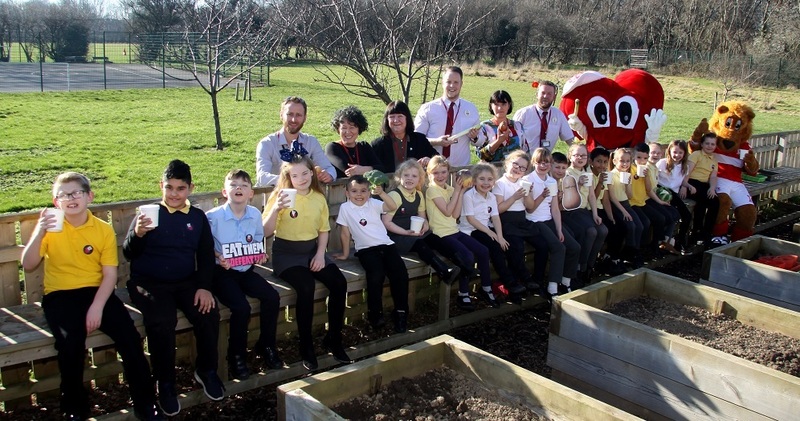 The Soup Bag project was piloted in primary schools in Middlesbrough with the support of Tesco in early 2019. It was so successful it is now being rolled out across more primary schools in the town. The template is to hold a fun and interactive cooking session with the pupils making use of existing school infrastructure and groups (e.g. a school gardening group can hold the session in their garden) with a simple soup recipe. Each participating school will select a different recipe to own. The pupils will be taken through the recipe and encouraged to eat the soup. At the end of the session each pupil will be given a ‘soup bag’, which will contain a simple recipe and all the ingredients to make the soup at home. The ‘soup bag’ will also contain a Veg Power school pack, which contains a reward chart and stickers to encourage children to eat more vegetables. The pupils and families will be encouraged to record their results and post on social media. The Soup Bag is one of the initiatives coming out of Veg Cities Middlesbrough, coordinated by Middlesbrough Environment City (MEC). The project is generating interest among local organisations including Middlesbrough Football Club who is interested in including The Soup Bag as part of their ‘Fit for Families’ course.